It appears to me that the subway is most comparable to an shabbat elevator, since they're both electric, stop at all "floors," and run either automatically or not for your personal benefit. In which case, the main issues would be maris ayin and eruv, and that only applies if you're carrying. Is the subway like a shabbat elevator, or are there other issues that would prevent one from riding it? Is the underground network of tunnels a Reshut haYachid or Reshut haRabim, and since it's underground, would it be considered enclosed by an eruv or not? Finally, can this be generalized to all mass-transit? I'm very sorry that I don't have time to look up the source of the old tshuvos at the moment. There were poskim in early 20th century New York City who explored this issue, specifically in realation to the New York City subway. Give a subway token to your friend, the non-Jew who works in your local station, on Friday. Ask him to let you in (i.e. drop the coin in the mechanical turnstile) sometime on shabbos when you wanted to ride. Going through the mechanical turnstile would be okay. The subway doesn't stop for you, it stops at every station, and there is no check-out process back then, or today, on the NYC subway. Ultimately, the poskim in question chose NOT to publicize this discussion, for the obvious reason: people were likely to hear "riding the subway on shabbos is okay", and not take all the steps necessary - and consequently violate shabbos by carrying and by using a muktzeh subway token. Today, there are even more problems. Using a Metrocard involves an actual melacha - using electricity, "building" a circuit, however you define the severity of turning on/off electricity on shabbos, it is a problem. Asking a non-Jew to drop a muktzeh coin in a slot is much less problematic than asking him to slide a metrocard for you. Then, the counter on the turnstile itself is also electronic! So, when you push through the turnstile, you are DIRECTLY "building" a circuit, and this is as much of a melacha as turning on an LED light would be. This is all besides the point of "spirit of shabbos", "maris ayin" (What's a religious Jew doing on the subway on Saturday morning? ), and other such concerns. Bottom line: although the subway ride itself could theoretically be done without violating shabbos, there are too many factors today (and even back then) to permit it under any circumstances. A young man in Brooklyn needed to be rushed to the hospital on a Friday morning. The Rosh Yeshiva said that someone should accompany him to the hospital. The choleh, call him Reuven, and his chevrusa, call him Shimon, got into the ambulance. For whatever reason, they were brought to a hospital in Manhattan. Reuven's family came to the hospital in Manhattan. They had already decided to spend shabbos in the hospital, by his side. It was now 90 minutes before shabbos. What should Shimon do? He was no longer needed there as an advocate. Must he spend the whole shabbos in the hospital? He called his posek, who told him that he should empty his pockets, leave his stuff with Reuven's family, take exact change for the subway fare, and get on the train that would get him closest to home. He entered the Manhattan station BEFORE shabbos. The train returned him to Brooklyn after shabbos had already started. Again, because the NYC subway doesn't require any check-out, he simply walked off the train and walked home. So in that very, very limited case, a shomer shabbos may ride the subway on shabbos. שערים המצוינים בהלכה‎ quotes a discussion regarding traveling in "קרוניות חשמליות" (city trams), and cites several potential issues. He quotes the שו״ת בית יצחק who compares it to riding an animal on Shabbos, as well as the possibility that more passengers place a larger burden on the electronic motor (not sure if this would be a problem on a subway). Another problem which he highlights is עובדין דחול - just as we find that the חכמים created the prohibition of muktzah in order to differentiate שבת from the other days of the week. Another potential issue with travelling on Shabbos is leaving the תחום שבת. This blog post elaborates on the technicalities of calculating the distance between Brooklyn and Manhattan and concludes that it is within the limits of תחום שבת. There are other issues as well, each addressed above. 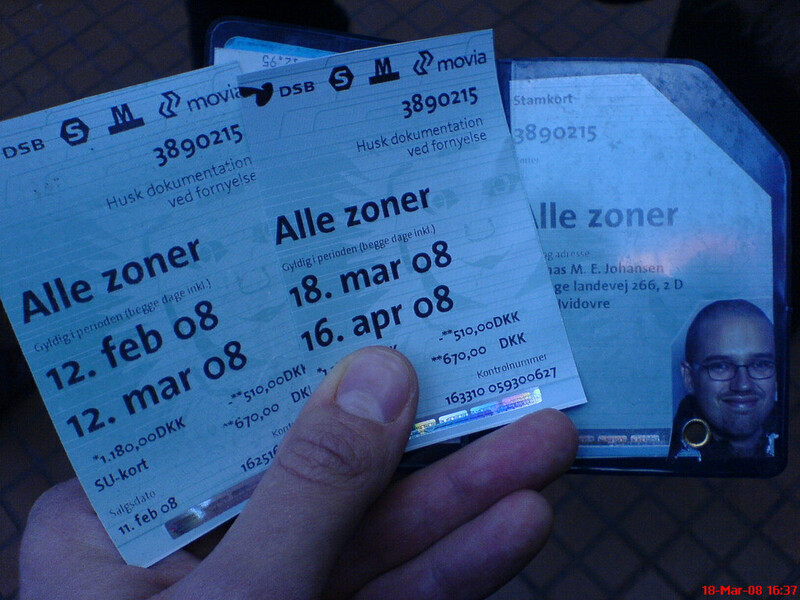 In the case of the Copenhagen Metro, this is irrelevant as no carrying is needed. 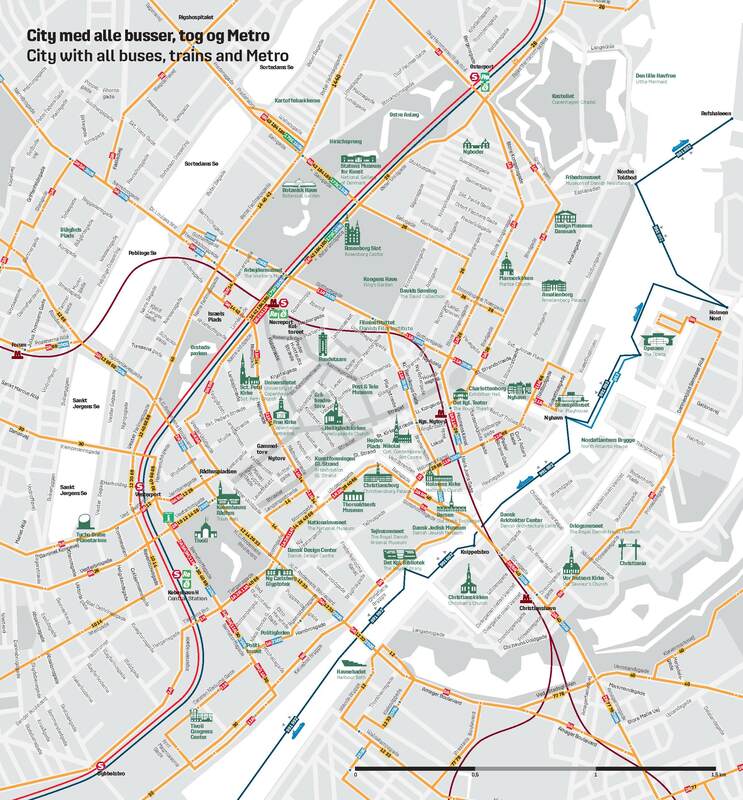 No, as stated, these particular conditions only apply to the Copenhagen Metro – not even to the other modes of transit in Copenhagen. 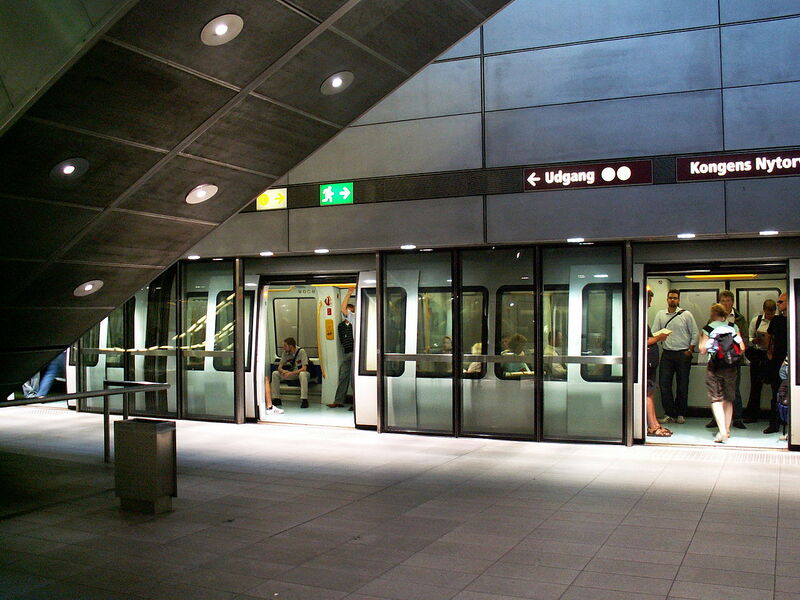 It would seem that most potential problems on Shabbos are non-issues for the Copenhagen Metro, but that being said, using transit on Shabbos is definitely not Shabbosdik (appropriate for or in the spirit of Shabbos) and may cause onlookers to believe that other transit (even in Copenhagen) is permitted on Shabbos. As always, see your local orthodox rabbi. Not the answer you're looking for? Browse other questions tagged halacha shabbat travel vehicles-transportation . Is it permissible to use free public transport on Shabbat? What are some of the halachic issues with taking a train on Shabbos? Riding the Boston train (T) on Shabbat - written evidence? Can a healthy person use a shabbos elevator? Should someone say Tefillat Haderech if he is riding the NY City subway even less than 1 parsa?